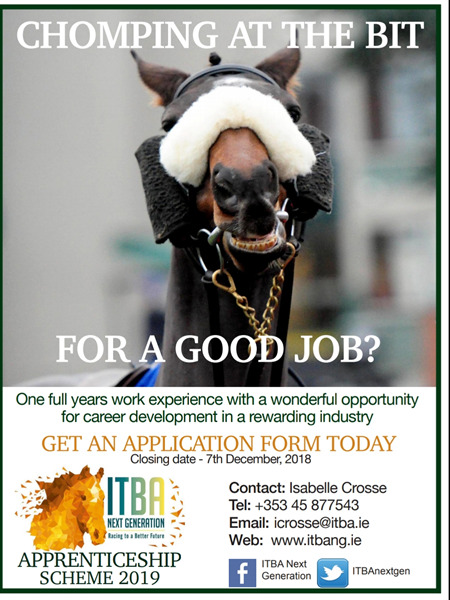 The ITBA Next Generation is a subsidiary of the Irish Thoroughbred Breeders Association. 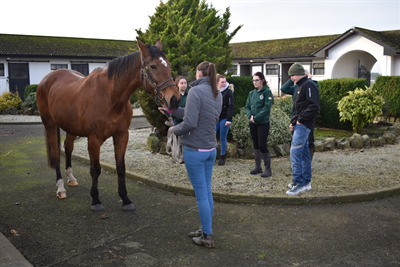 We aim to provide a platform to educate young people with an in-depth insight into the breeding and racing industry. Wither your interest be great or small we cater for all of those with one common passion – Racing!